A great list of great blessings in life :). Have a marvelous day! 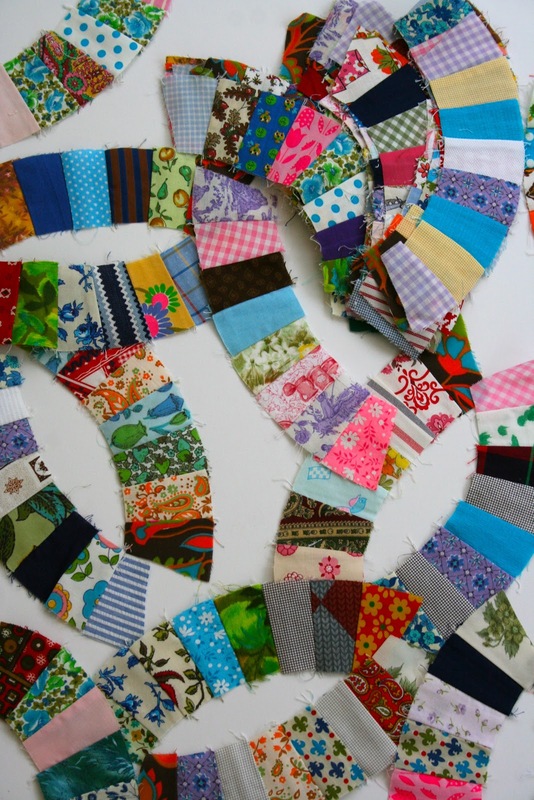 I love the Double wedding ring quilt in the works. What a great list. I concur, although I don't have snow. I love your list. Double Wedding Rings? What a find! Lucky you. I'm sure you will turn it into something beautiful. What a great find! Blessings on your day.